You can (and you should!!) preorder it now via amazon.com and in Canada via amazon.ca or Indigo.ca. 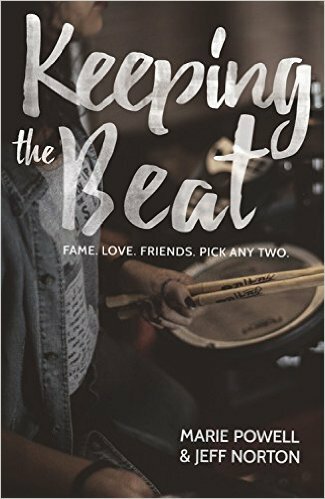 Keeping the beat is the new YA novel by me and Marie Powell, and published by new YA imprint KCP Loft. It publishes in hardcover on April 4th, 2017 in the U.S. and Canada. LOVE it. Congrats to you and Marie on the new book!